What is the Janka Hardness Test?Home » Industry News » What is the Janka Hardness Test? What is the the Janka Hardess Test? The Janka Hardness Scale was invented in 1906 by Austrian wood scientist Gabriel Janka. The test measures the hardness of different species of hardwood, which is helpful when determining their resistance to scratches and damage. The test measures the amount of force required to push a .444 inch diameter steel ball halfway into a piece of wood. The scale has a range of 0-4000, and the higher the number, the harder the wood. 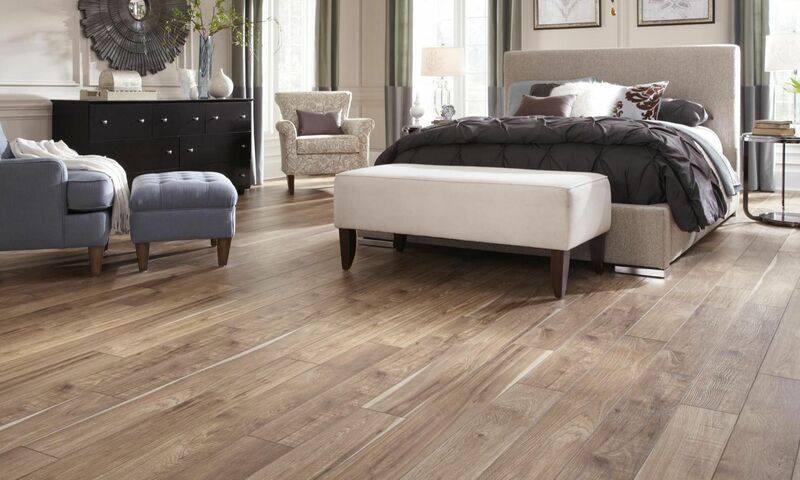 Red Oak has a score of 1290, and serves as a benchmark against which other woods are compared. It is common to hear phrases such as, “Mahogany is 71% harder than red oak”, which is referring to their respective scores on the Janka scale. A common use of Janka hardness ratings is to determine whether a species is suitable for use as flooring. The hardness of wood varies with the direction of the wood grain. Testing on the surface of a plank, perpendicular to the grain, is said to be of “side hardness”. Testing the cut surface of a stump is called a test of “end hardness”. Side hardness may be further divided into “radial hardness” and “tangential hardness”, although the differences are minor and often neglected. Overall, the resulting measure is always one of force. previous post: Quartz of Course!